Robert Downey Jr. in Marvel’s first Iron Man film. 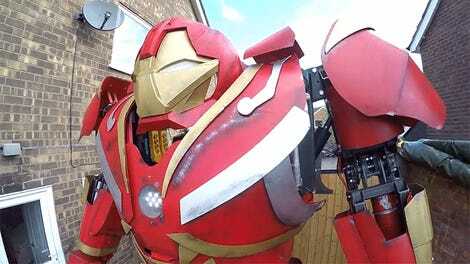 We live in an age where pretty much anyone can walk into the closest big box store and come out with the basic materials needed to put together some respectable Iron Man cosplay, but for at least one person, it appears a homemade plastic suit of armor just wasn’t going to be enough. They wanted the real deal. 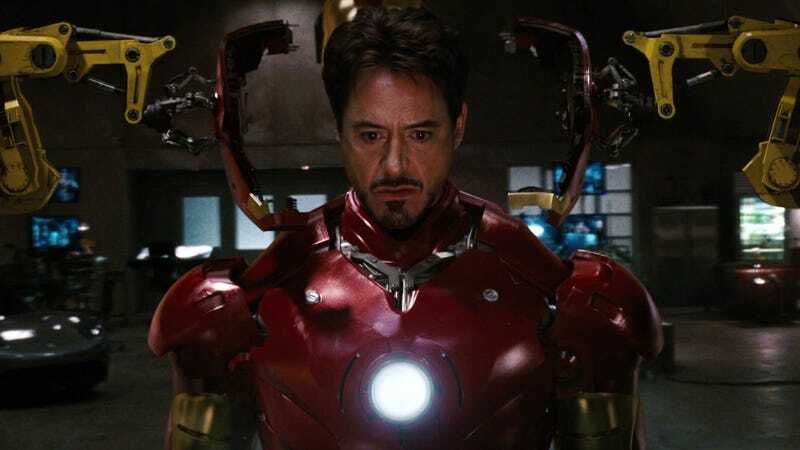 Detectives with the Los Angeles Police Department are investigating the recent “disappearance” of the prop armor (valued around $325,000) used in Marvel Studios’ first Iron Man film back in 2008. According to LA’s CBS affiliate station, staff at the storage facility where the armor was kept last accounted for it in February, but when it could not be found late last month, they contacted the authorities. A spokesperson for the LAPD explained to io9 that while the department is working with the assumption that the costume was in fact stolen, there are currently no leads as to who the culprit might have been.